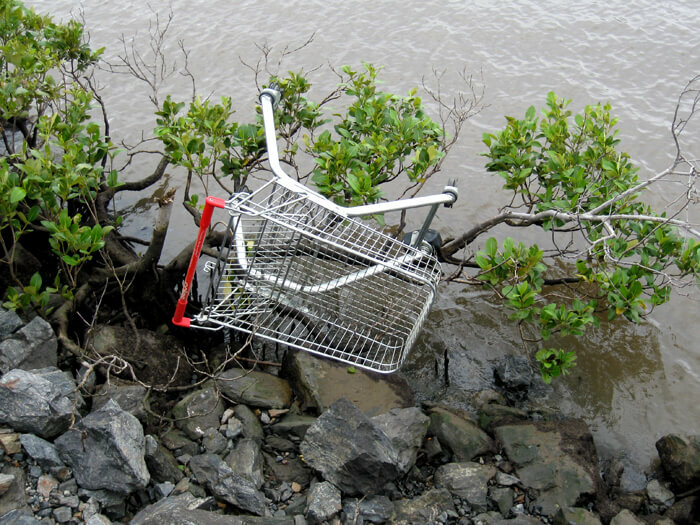 Most Australians care for their beautiful country and would agree that abandoned shopping carts are not just making streets and local surrounds look untidy and neglected, but also can become an environmental hazard to bushland, creeks and waterways, and pose a danger on the roads for traffic and pedestrians. General contact form: www.bunnings.com.au/contact-us. No online form for reporting trolleys. General contact form: www.customerservice.aldi.com.au. No online form for reporting trolleys. You can add the above links to your web browser bookmarks and use them to report any trolley you see outside shopping premises. The reports are forwarded to collection teams around the country. The trolley collection services retrieve the trolleys and return them to the relevant store. Reporting trolleys not only reduces waste, but also decreases trolley replacement costs, which are eventually passed onto customers. Thank you for your collaboration and your care for Australia.